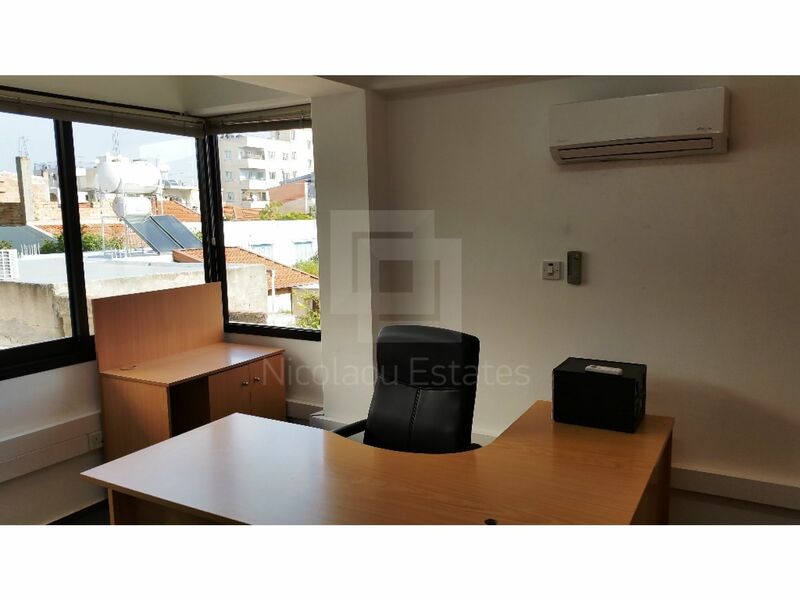 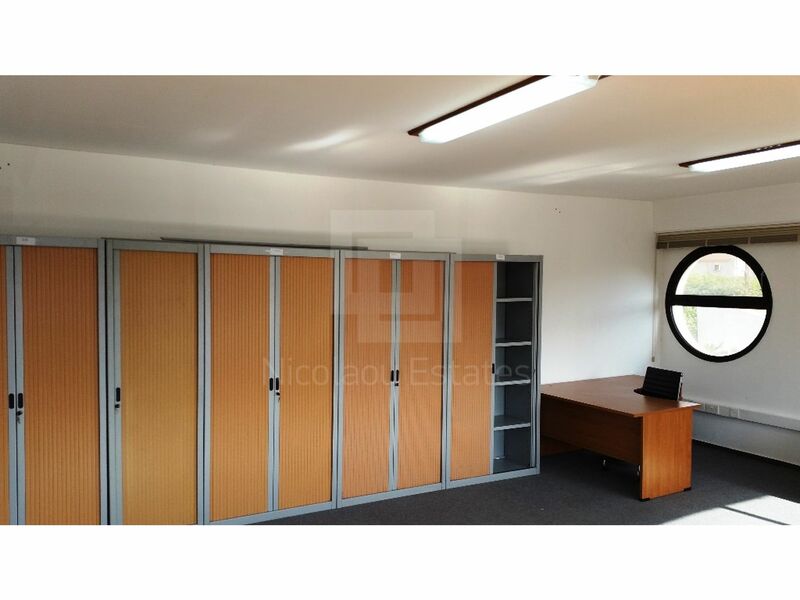 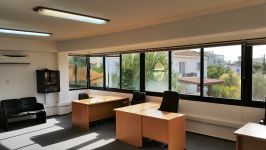 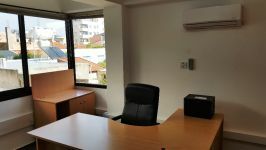 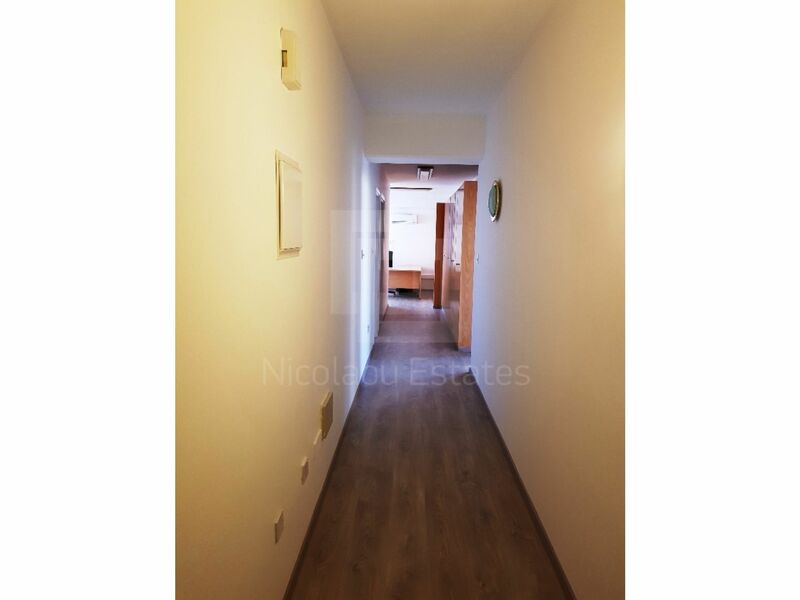 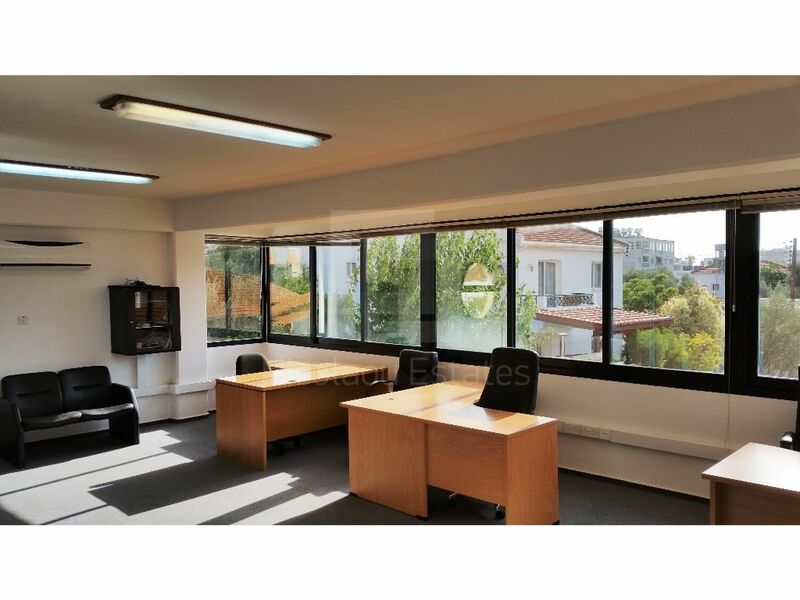 This is an excellent and spacious office located in the town center. 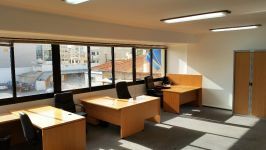 The covered area is 90m2 and it consists of one large area with desks, conference/cafeteria area, server room, kitchenette, and 1 WC. 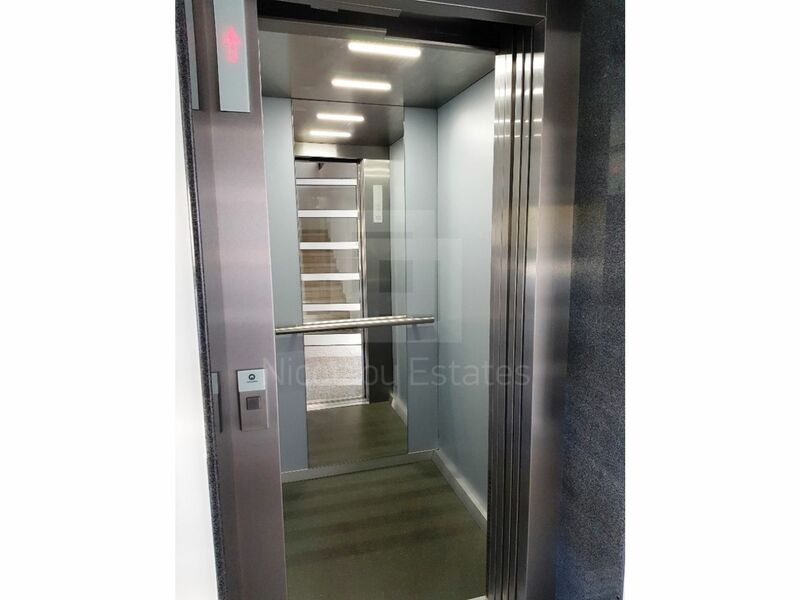 It comes furnished and includes structure cabling, A/C split units throughout, double glazed windows , and one designated parking space. 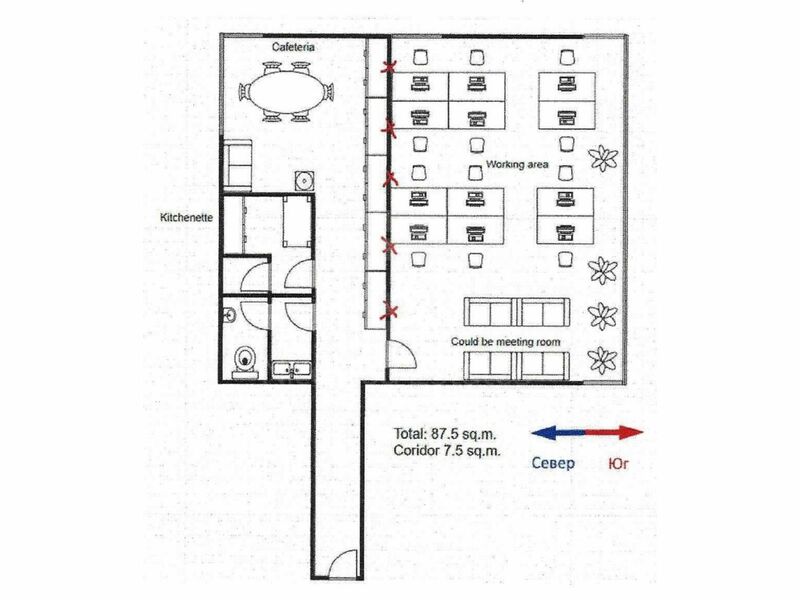 There is a possibility for a second parking space. 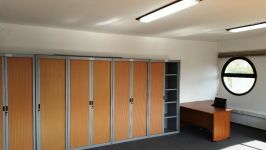 The rent price is €1500 plus common expenses. 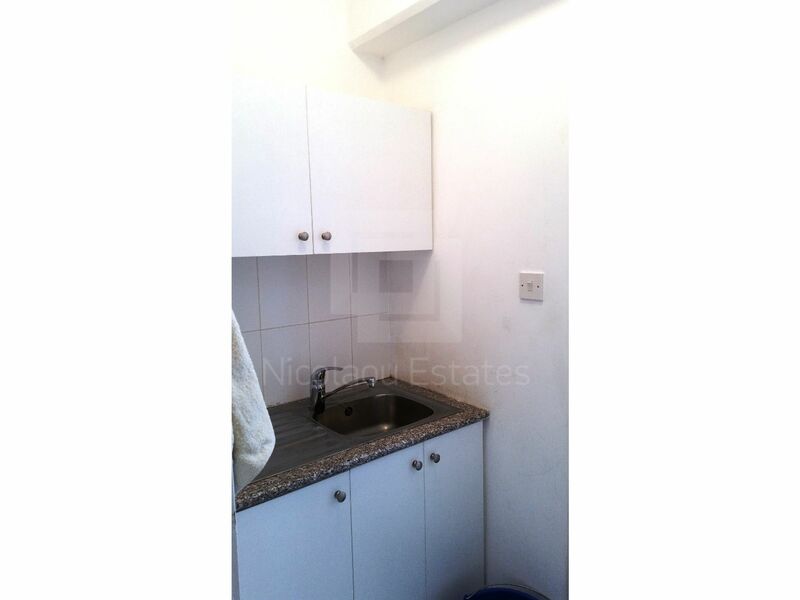 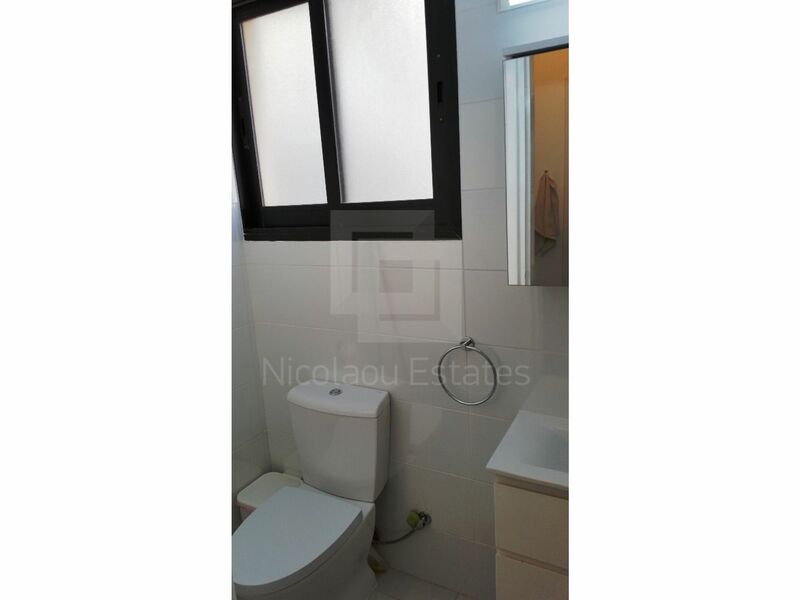 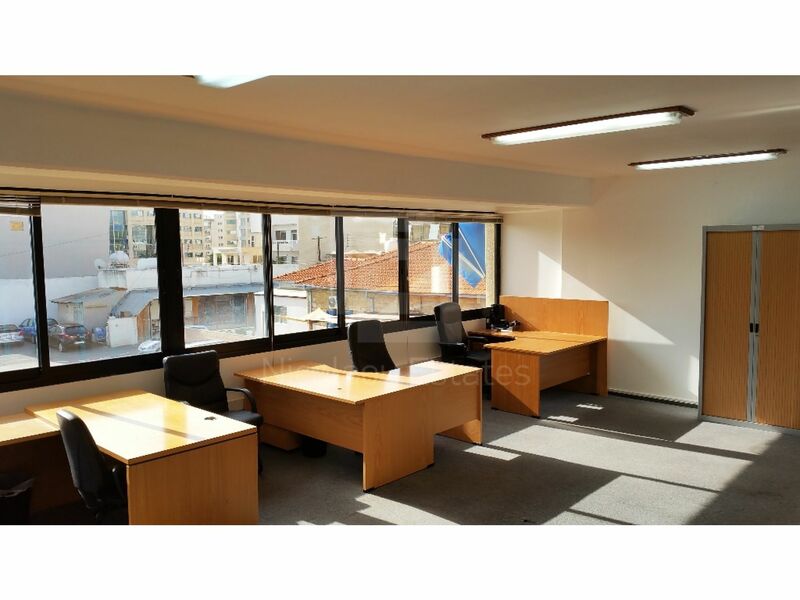 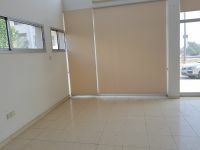 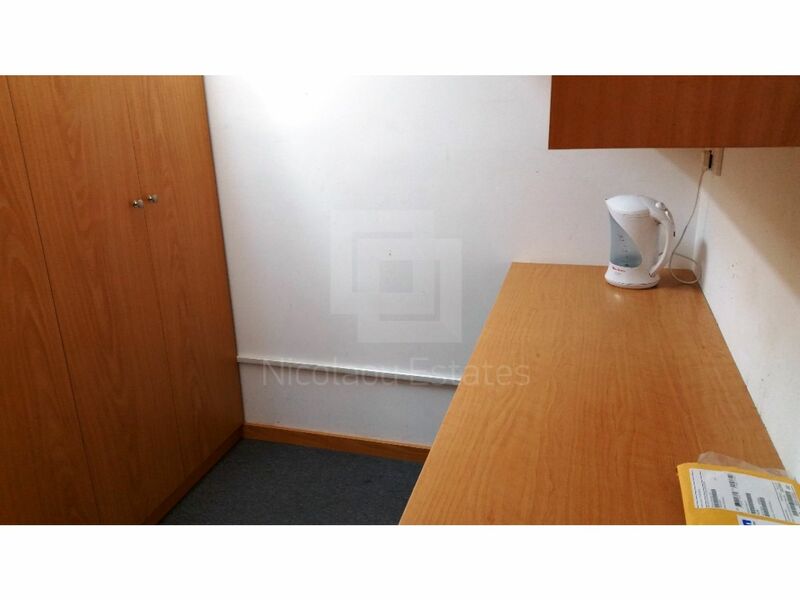 This office in Town Center, Limassol is being offered for rent (long term) at EUR 1.500.